On Wednesday, May 8th, the Recreators Club visited Larz Anderson in temperamental weather conditions. Despite a few showers, our students had a wonderful time and rated Lars Anderson very highly. Joel was able to take some amazing pictures of the beautiful surroundings, and Will B. reveled in the children’s fun on the fields and the playground. So far, Recreators have 12.5 miles logged! 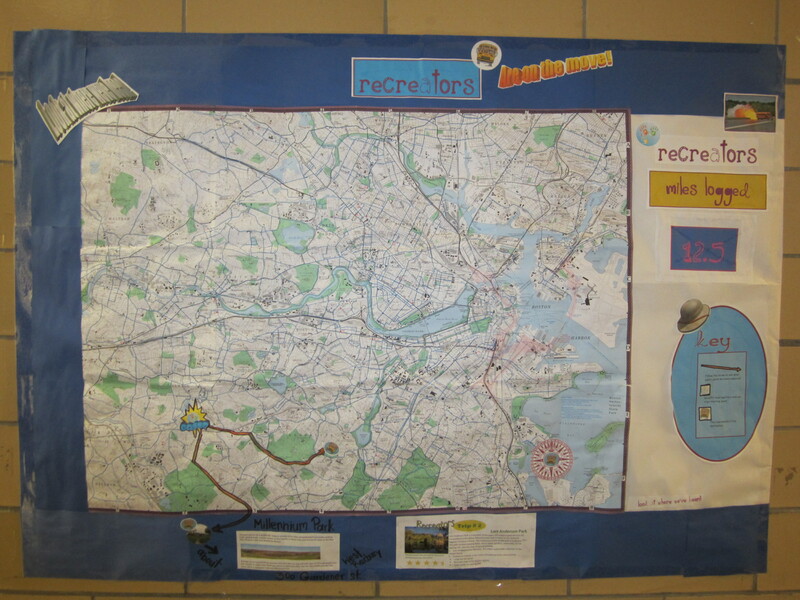 Check out our Recreators log poster for information on where we have traveled, the miles we have logged, the individual ratings for the parks, and the addresses of these public parks.